Copyright © 2009 Ncsoft Corporation. NCJapan K.K. 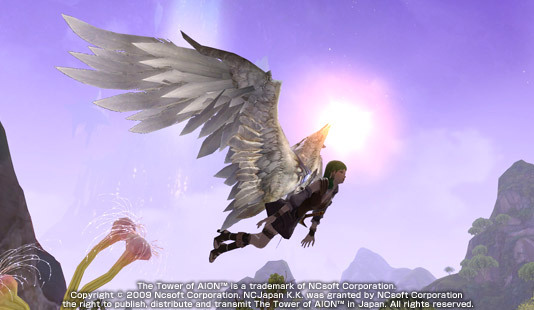 was granted by NCsoft Corporation the right to publish, distribute and transmit The Tower of AION™ in Japan. All rights reserved.